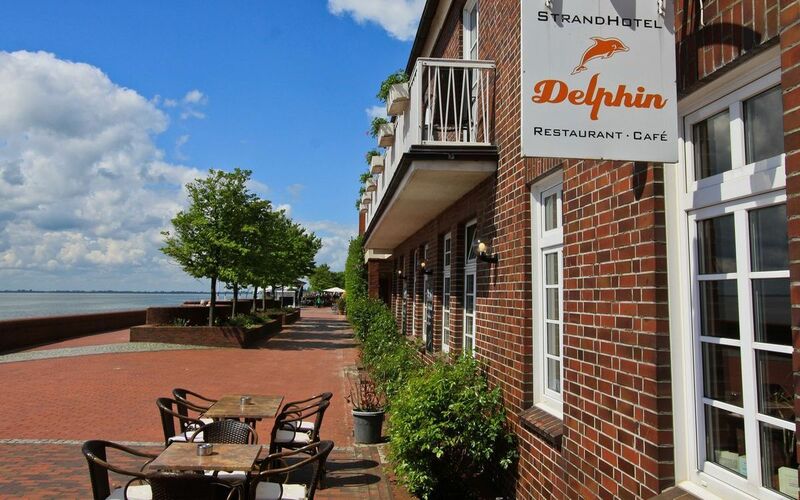 Our Hotels - Hotel Seestern und Hotel Delphin in Wilhelmshaven. 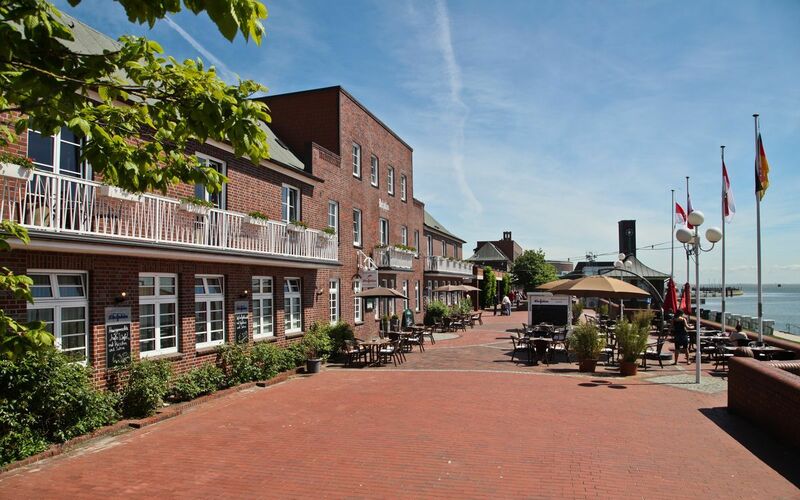 The hotel is located directly next to Wilhelmshaven south-beach and the Unesco World Heritage-Site of Waddensea. Our bright rooms (mostly with balcony) offer free Wi-Fi, flat-screen TVs and our elevated dike-position ensures breathtaking panoramic sea-views of the North Sea. Strandhotels Seestern & Delphin are located within 2 historic buildings. All guests receive a free bottle of mineral water and high-quality bathroom products. North German cuisine is served in the Seestern’s Restaurant. In the Summer, the Hotel Delphin Restaurant offers modern, light meals made with regional products. Guests can also eat on the seaside terraces of both Hotels. Enjoy the Nature and a Special Hotel Experience on the Beach. A bus stop can be found at the "Kaiser-Wilhelm-Brücke" (Emperor William Bridge), which is a 5-minute walk from the Seestern & Delphin. Buses run directly to Wilhelmshaven Train Station and the town centre.